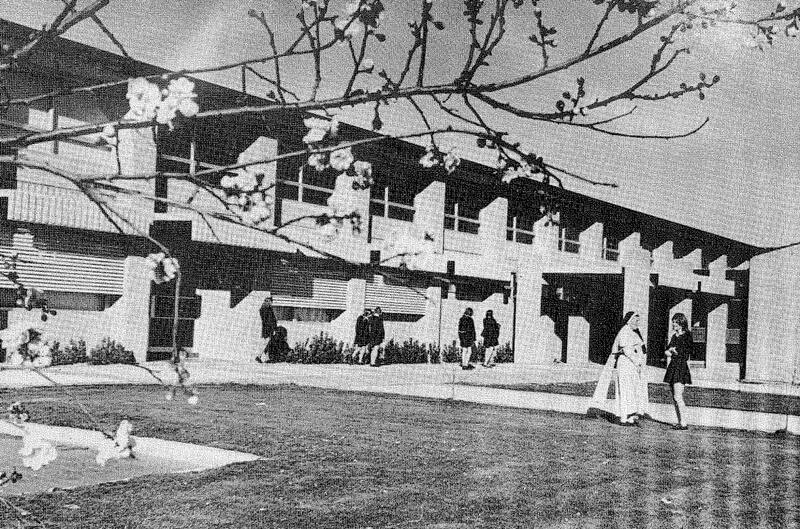 In 1959 when the College was established, several Catholic boys high schools already existed in Canberra. Archbishop Eris O’Brien recognised the need for a Catholic high school to cater for girls and called for expressions of interest. 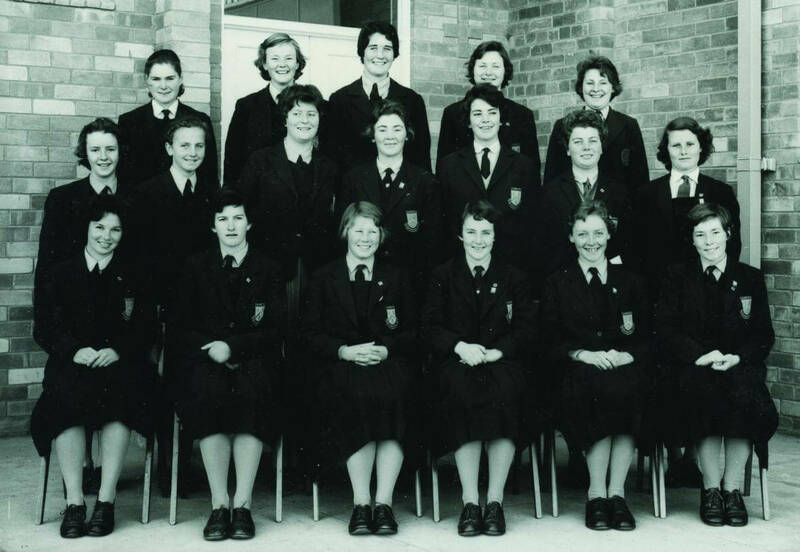 From its beginnings, Canberra Catholic Girls’ High School, as it was then known, embraced a spirit of innovation as it did not follow the conventional model for Catholic schools at that time. Rather than being owned and run by one religious order, it was established as an archdiocesan school and staffed by representatives from six different orders of nuns. This was the foundation for a rich tradition, drawing from the charisms of each of these orders and this tradition is still very much alive acknowledged through our current House system. When a second Catholic girls school was established in 1965, the name was changed to Braddon Catholic Girls High School. 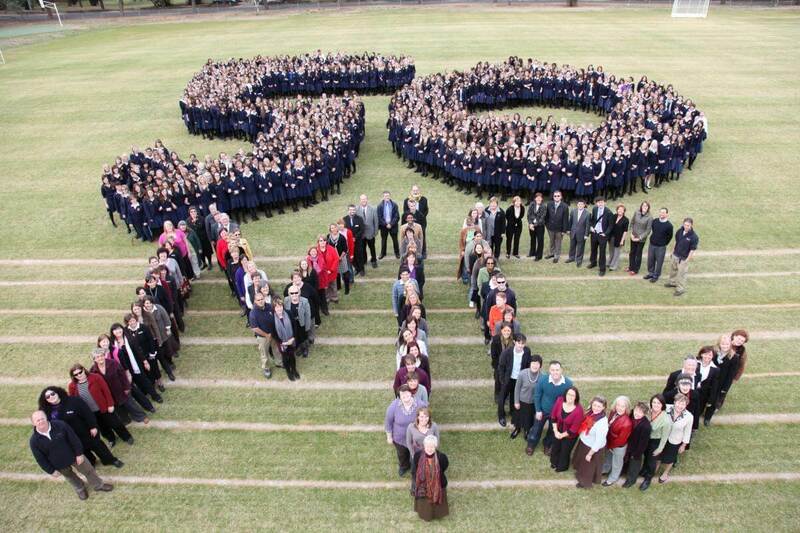 Since 1983, the year of our Silver Jubilee, the College has been known as Merici College, in honour of St Angela Merici, the founder of the Ursulines, one of the original orders of nuns in the College.